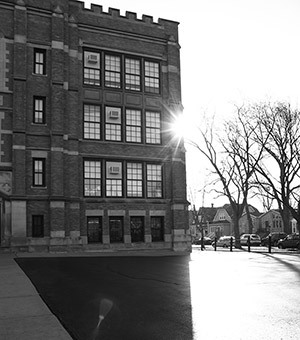 Beaubien is open to students living in the attendance area for the neighborhood. If space is available, applicants living outside of the attendance area may apply through the Office of Academic Enhancement. Students are selected citywide for the Regional Gifted Center (Options for Knowledge). Find your neighborhood school by visiting the CPS school locator website. You will also need to provide the following documents to complete the registration process. To expedite the enrollment process, you may download, complete, and print the following forms. Additional forms will need to be completed at registration.